Last year, Shahriar Khonsari completed his MA in Communication for Development at Malmö University. ComDev’s Tobias Denskus took Shahriar’s current exhibition in Helsinki as an opportunity to catch up with him and the work he is doing on Afghan refugees in Iran. Tell us a little bit about the background of your work. 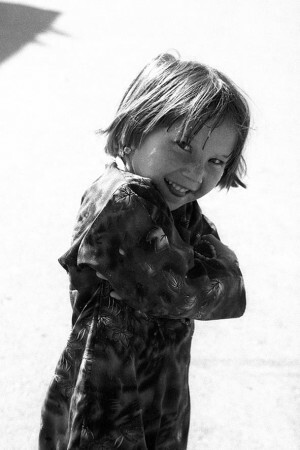 – For the last ten years I have been working on issues related to Afghan refugees in Iran. In fact, I am the only Iranian photographer who works with Afghan refugee issues in Iran and my aim is to give these ‘voiceless’ Afghan refugees a chance to be seen and heard in the public discourse. 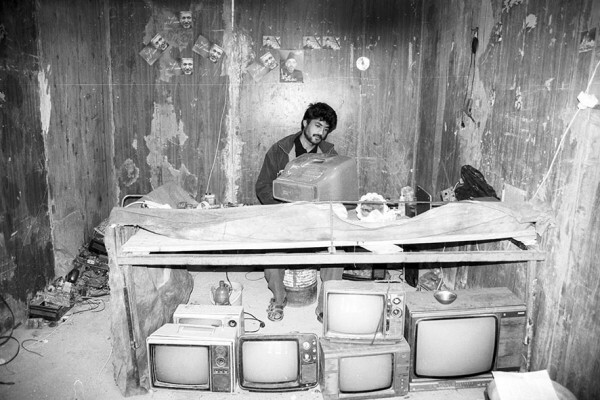 By exhibiting my photographs the audience will be able to learn more about the life of Afghan refugees in Iran. Particularly, since some of the refugees have become and will become fellow citizens of different countries. Could you give us some details about the situation of the refugees? This is not really an issue that is discussed in Western media, for example. – According to 2012 estimates by Iran’s official Bureau for Aliens and Foreign Immigrants’ Affairs (BAFIA), between 1.4 to 2 million unregistered Afghan refugees live and work in Iran. Together with the registered refugee population a total of 2.4 and 3 million Afghans live in Iran. – 1.4 or 2 Million is just a number and the photographs can help us to better understand the human and humanitarian situation. Iran has deported thousands of Afghan refugees in recent years. According to a 2013 Human Rights Watch Report, (LINK), Iran has been falling short of its obligations to Afghan refugees and migrants under both Iranian and international laws. Iran is failing to provide newly arriving asylum seekers access to protection because a functioning asylum system does not exist. Conditions have worsened and pressures increased for nearly all Afghans in Iran. They face higher barriers to humanitarian aid and social services, and have little recourse when abused by private actors. – Afghans being deported from Iran are given no opportunity to challenge their deportation, they previously had refugee status but lost it through no fault of their own, or they are prevented from requesting asylum or protection. In addition to barriers to claiming asylum, Afghan refugees, asylum seekers, and others lawfully present in Iran face severe restrictions on freedom of movement, as well as arbitrary limits on access to education, employment, Iranian citizenship, and marriage rights. 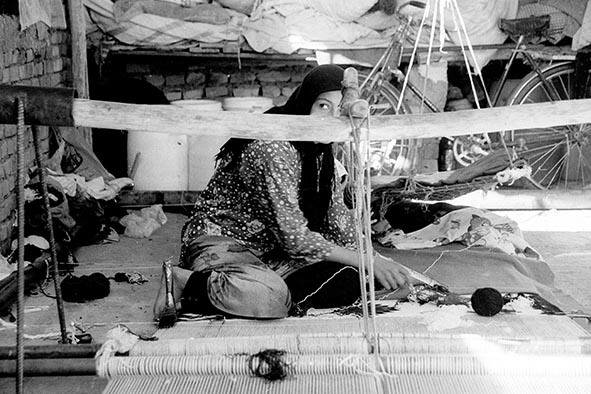 All Afghans and other foreign nationals are subject to travel restrictions in many areas of the country, and documented Afghans are restricted to working in specific professions, all of which are dangerous. Finally, both documented and undocumented Afghans experience a range of abuses, and many who are deported also face police abuse, including violence, theft, unreasonable deportation fees, forced labor during detention prior to deportation, and poor conditions in detention facilities. How did you establish your connection to Finland? – I recently visited Helsinki to present a paper at Aalto University’s Photomedia 2014. A group of Afghan refugees became interested in my photographs and asked me if it was possible to exhibit at the Middle East Film and Art Festival. 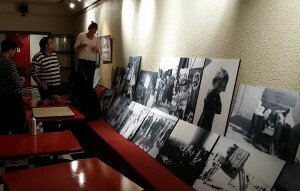 I sent my photographs and an Afghan NGO covered my expenses to visit Helsinki. The Ambassador of Finland was kind enough to help me to obtain my visa as it is nearly impossible these days to obtain a Schengen visa for Iranian nationals). My photo exhibition in Finland was from 9-16 October Gloria Helsinki (LINK), but the manager asked me to extend my exhibition for one month. What’s next for your project? Any future plans for more exhibitions? – During my exhibition many NGO’s found my photographs interesting and asked me to re-exhibit them in different cities in Finland or abroad. One of the offers was from Drik India and we have started to look for funds for my exhibition. My next exhibition in Finland will be in the Lovissa art center, starting from 13 November and continuing to 28 December. If anybody wants to re-exhibit my photographs in his/her country as a slide show or as a photo exhibition you can always get in touch with me! Thank you, Shahriar, for sharing your important work with us, and best of luck with your future work. It is always great to see ComDev students and alumni working for positive social change in their projects! Interview by Tobias Denskus, all photographs by Sharihar Khonsari. 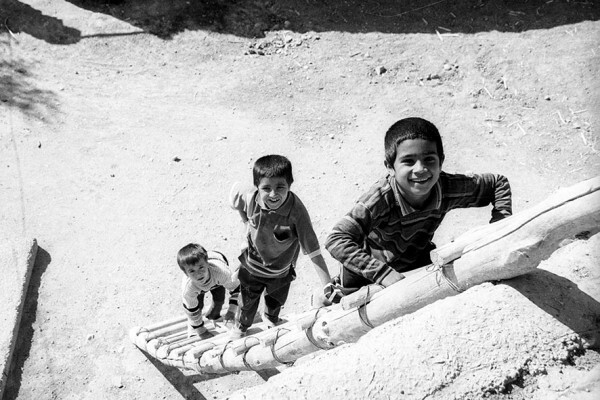 Don’t miss Shahriar’s documentary photos of Iran on ComDev’s Flickr account! 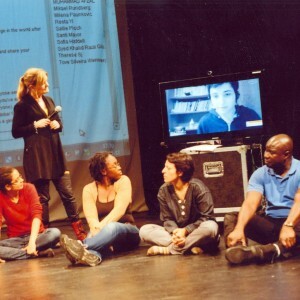 Previous post: New ComDev Alumni group on Facebook!